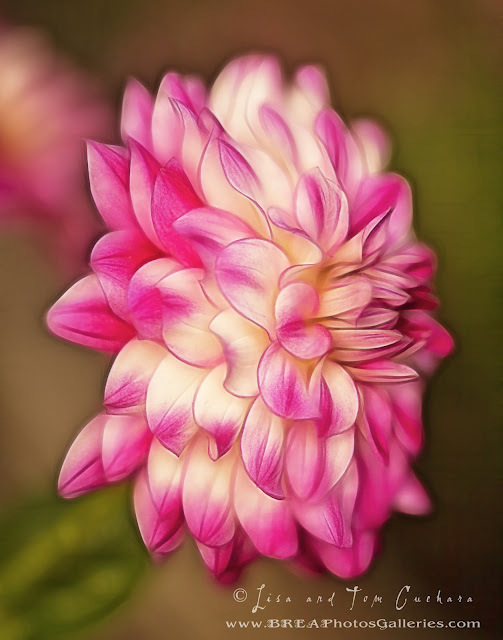 This photograph of the Dahlia was post-processed to give it an ethereal look. Wow! This is beautiful!! Soft and dreamy!